law firm to help you move forward. service with a focus on family law. 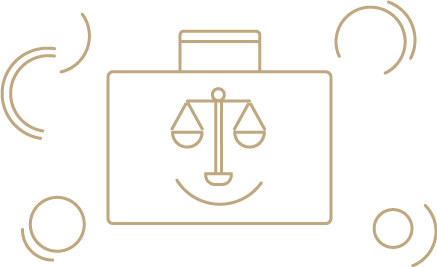 From separation to parenting to financial matters, we offer expert guidance across the field of family law. Dispute Resolution What is Dispute Resolution? Arbitration, Collaborative Law and Mediation allow many to resolve disputes without the time and expense of court. Purchasing or selling property? Restructuring your business? Our Commercial team offer expert guidance. Our lawyers have significant experience in handling complex international family law disputes. Find out everything you need to know about the divorce process and get help from our experts at divorce.com.au. Whether it is notarising documents or safe and secure storage, learn more about the unique service offerings that set Watts McCray apart. Choose a team with more accredited lawyers. Expert support, always by your side. The dedicated legal team at Watts McCray is at the heart of what makes us different. With a reputation for excellence in client service, you can trust our team to get it done. Join the leading team making a difference. Achieve career growth with a collaborative team setting a new benchmark.